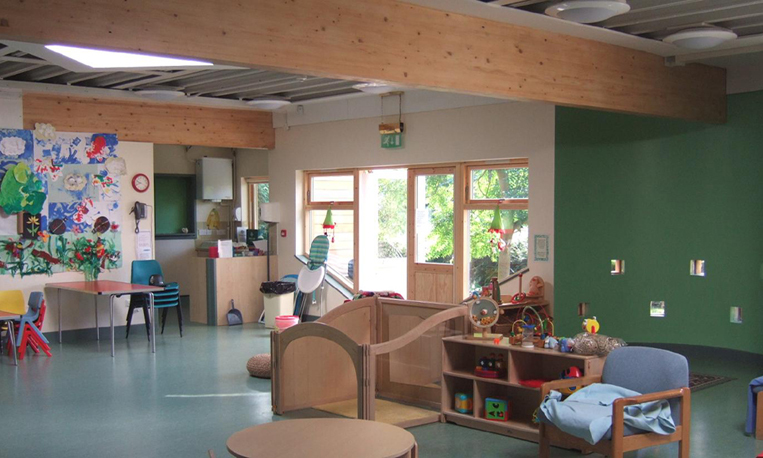 A new Surestart Family Centre aimed at encouraging parents to rejoin the labour market as soon as they can after having a family. 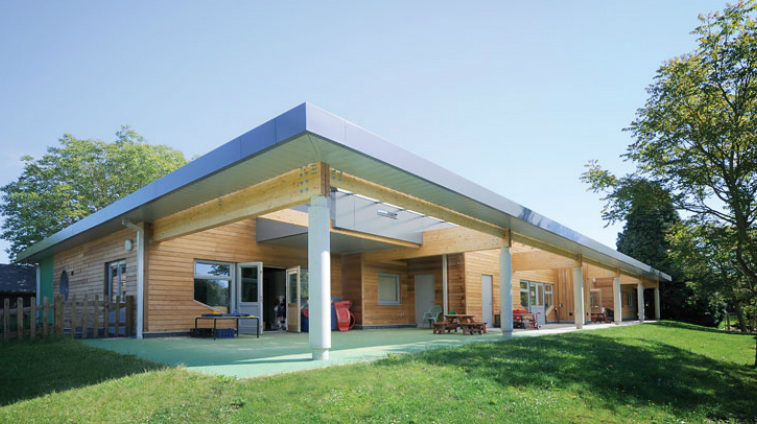 The 400 sq m building is designed to blend in with its context, with cedar cladding, a ‘green’ roof, and a timber roof structure supported by columns providing an outdoor play area. 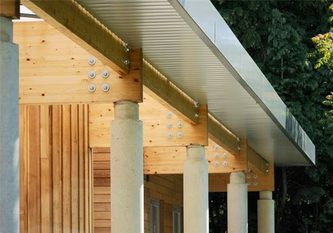 The project has been successful in creating a very good community building which respects the scale and character of its park setting. 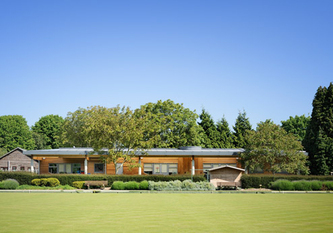 Florence Park Children's Centre was awarded an Oxford Preservation Trust Award in 2008.